Centennial Hall is home to two ghosts; one is a young Spanish man from the Colonial Period of Tucson's history and is usually dressed entirely or mostly in black, and a female ghost from a later era that prefers the classic long, billowing dresses of the 1890's. Sounds from a piano can often be heard very late at night as well as frequent seemingly muffled conversations taking place often in many of the large buildings unused and empty rooms that have not been used since the 1920's. 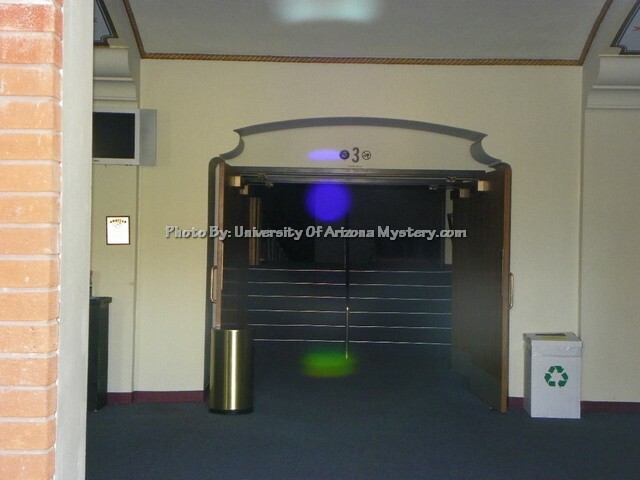 "Yes, there are reports of two ghostly entities inhabiting Centennial Hall Theatre (the original structure here was called the Main Campus Auditorium) at the University of Arizona in Tucson, Arizona," said Jonathan Holden with U A Presents at the University of Arizona. 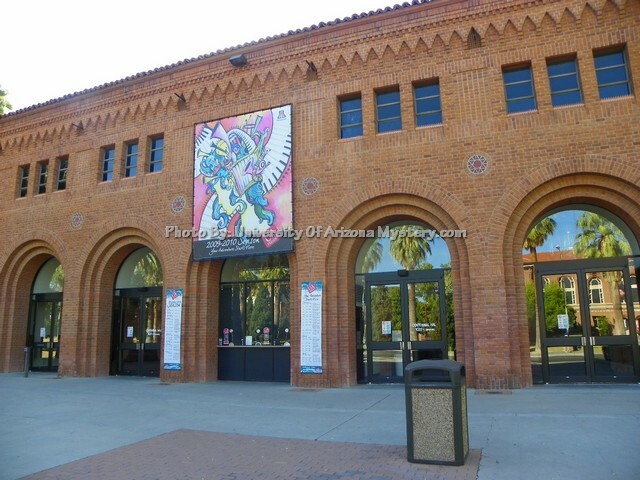 "There has been a building here where Centennial Hall is now located for over seventy years, they just built the new theatre over the schools original main auditorium, and it seems the ghost stories go back even farther than that to the time of the Spanish Colonial Period in Tucson. It seems on the current site of the Centennial Hall Theatre two dashing headstrong young men visiting from Spain had settled a disagreement over a young girls affections, after one challenged the other to a duel while they were in Tucson. 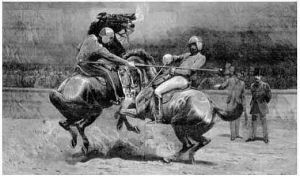 As was the custom then, the other was allowed to choose the weapons, and much to surprise of the other he chose lances on horseback much like a medieval joust except that no one but themselves knew that this challenge was clearly meant to be to the death. Sadly, the very young and emotional girl ran out to stop them as they were in full stride on their horses and was trampled to death under the hooves of the young men's horses. Some of the townspeople's dogs began barking at the sounds of her screams causing one of the young duelers to get thrown from his horse slamming right onto the desert floor. Tragically, he landed on the ground right on the side of his head and it snapped his neck killing him right there almost instantly. The citizens of the Presidio San Augustine del Tucson were so upset at the turn of events that they all then completely ignored the surviving young man. He soon left Tucson in complete dishonor and was not long after tortured then killed by a band of Apache Indians on his journey back south through Sonora eventually to board a Spanish Galleon sailing ship back to Spain at the busy Port of Veracruz. " 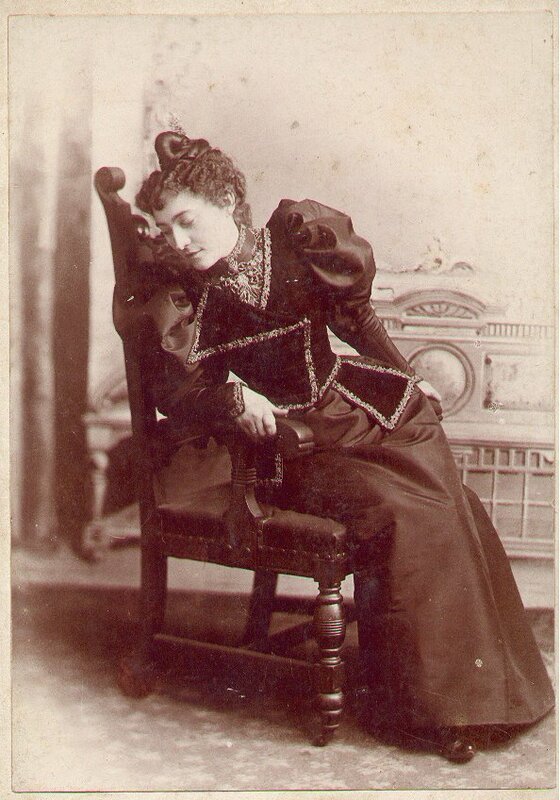 One of the ghostly entities reported at Centennial Hall on various occasions is a woman completely dressed in her 1890's Victorian era dark floor length clothing who pushes theatre customers on stairways and in open areas as if trying to quickly pass them. She is always seen wearing a late 1800's blouse with a very high collar that was the style of the era; a Cameo Pendant that was the style of that time; along with her hair pinned up as was the fashion for women during most of the 1800's. It's often reported that she is always seen exclusively at classical performances at the theatre. Holden said actors have also often reported hearing noises directly above them while they were on the stage. "A Spanish male spirit entity dressed entirely in dark or black clothing of another era, in his 20's has often been reported lurking and moving around backstage and he is frequently been seen up above walking along in the catwalks overhead. He has been heard to be making horse like whining noises." Holden added, "There is a very old adage that says in every good theatre that has live performances it almost always sightings and experiences with ghosts." 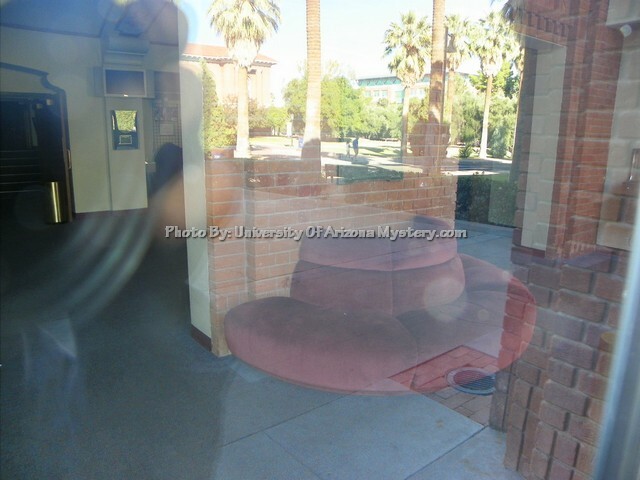 That just seems to be true when a few months ago at the theatre, an employee at the university had the most recent of the many various reported ghostly encounters there in the building both during the daytime as well as at night time. 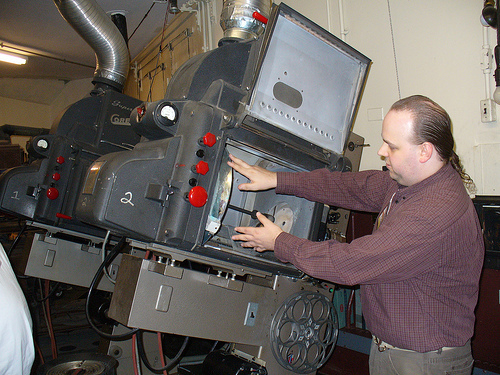 Herb Stratford, a student employee of the theater related that the employee, who was a movie projectionist, had noticed some balled up pieces of usd masking tape that suddenly started to move on top of one of the work counters right near him. 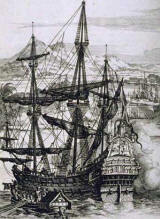 "All of a sudden it started to crinkle, with the eerie sound like somebody was grabbing it. He (the employee) said out loud, 'If you're going to play with it, then play with it.' 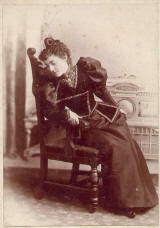 The employee then saw [the ball of tape] roll across the table and back," said Stratford. That's not all; something was manipulating equipment in the seventy seven year old theatre. Stratford said, "We'd come in the next day and the lens would be all the way screwed out; something that requires a tool to do it, there is just no other possible way it could come out. Yet there were no marks on the lens whatsoever" he said. University of Arizona investigators also examined the lens but were unable to find any marks on it anywhere, nor could there even be found a single fingerprint or even a partial fingerprint on it. After being unofficially but thoroughly examined in the crime lab in Phoenix by a technician, the lens mysteriously did not reveal any shred of human DNA either.